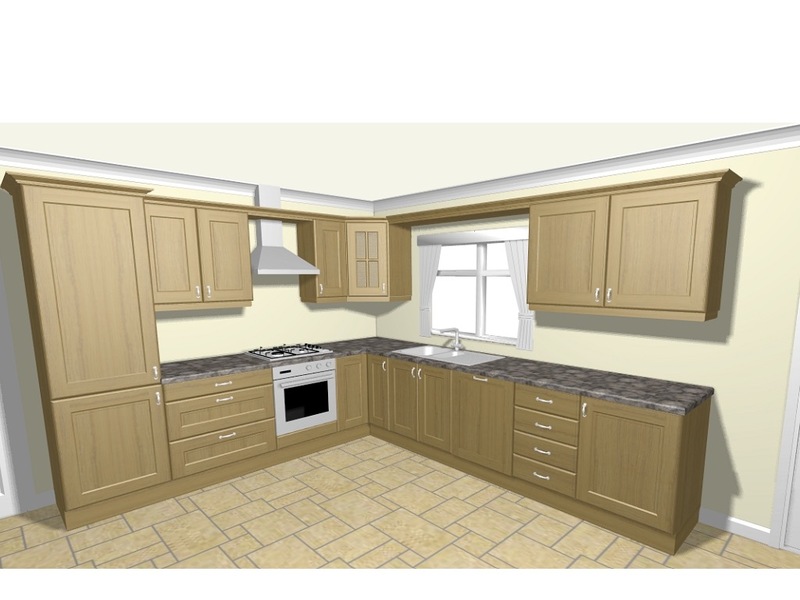 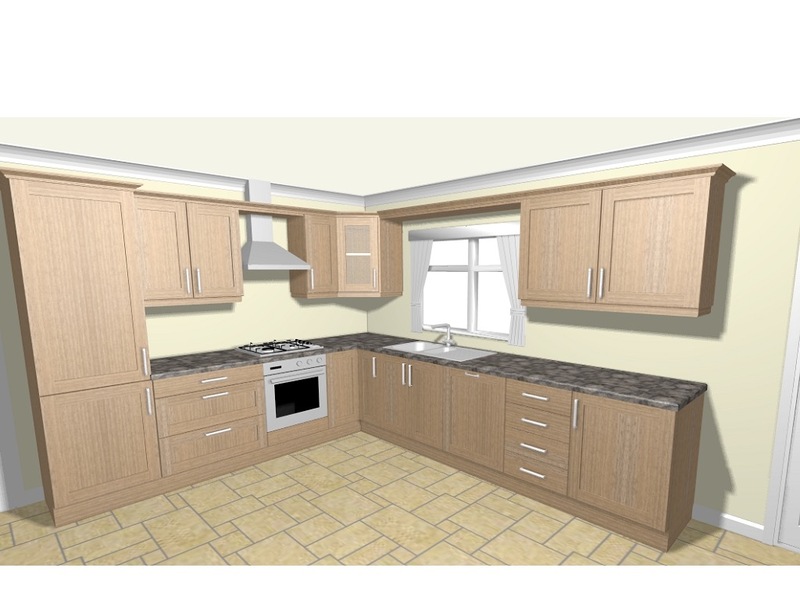 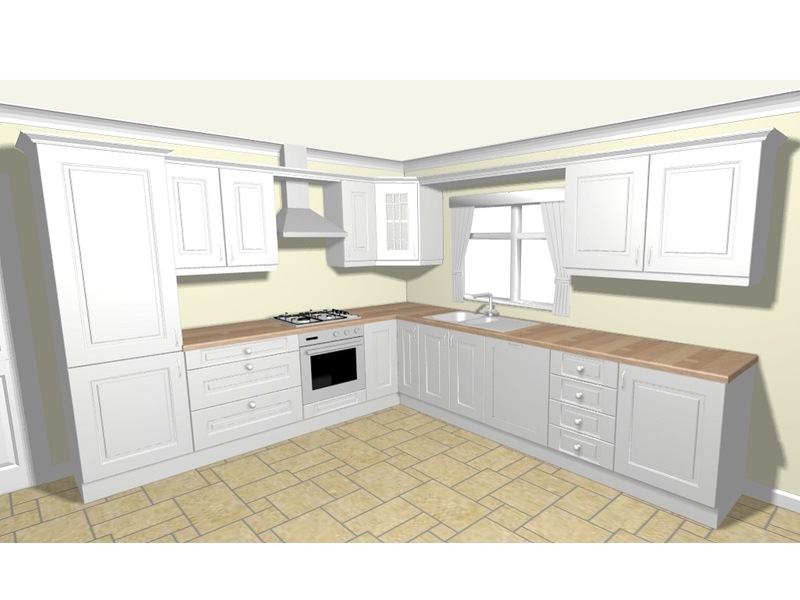 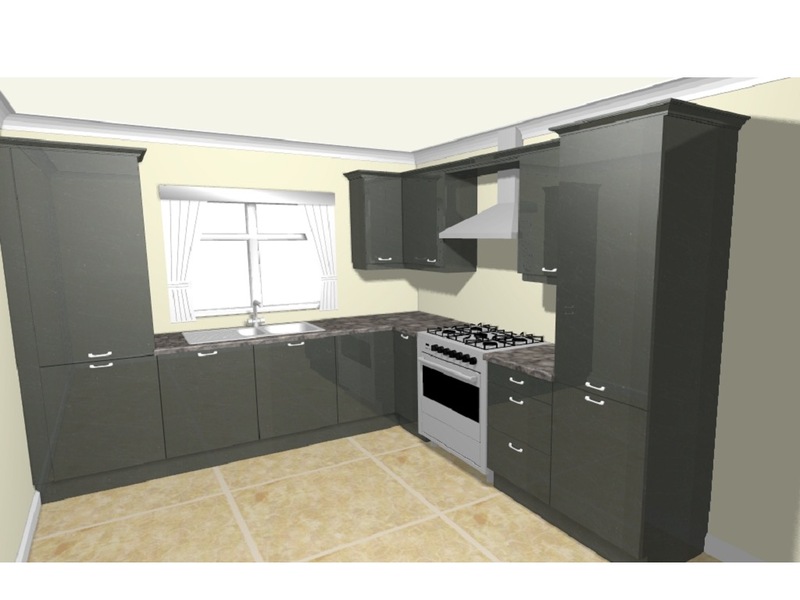 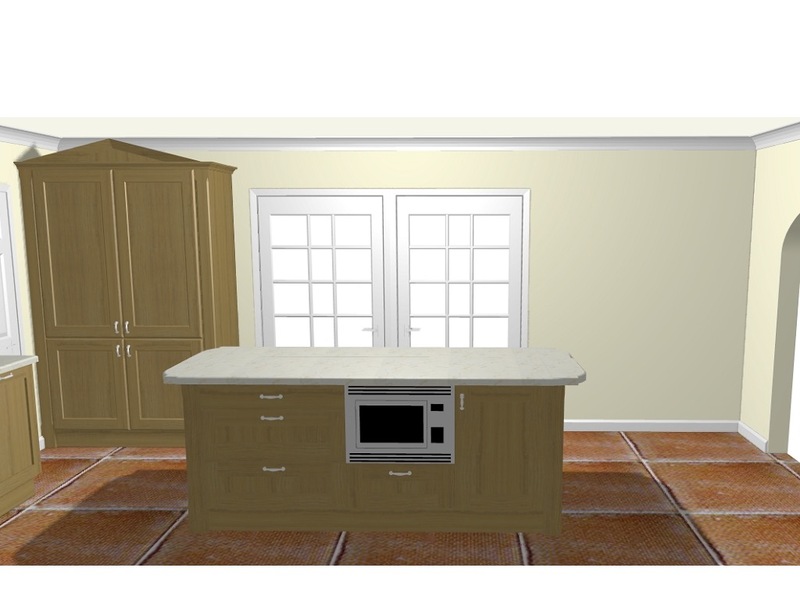 We know that it may be hard to decide on the layout and design of your new kitchen, so we ensure that our customers know exactly what their new kitchen will look like, even before we start to build it! 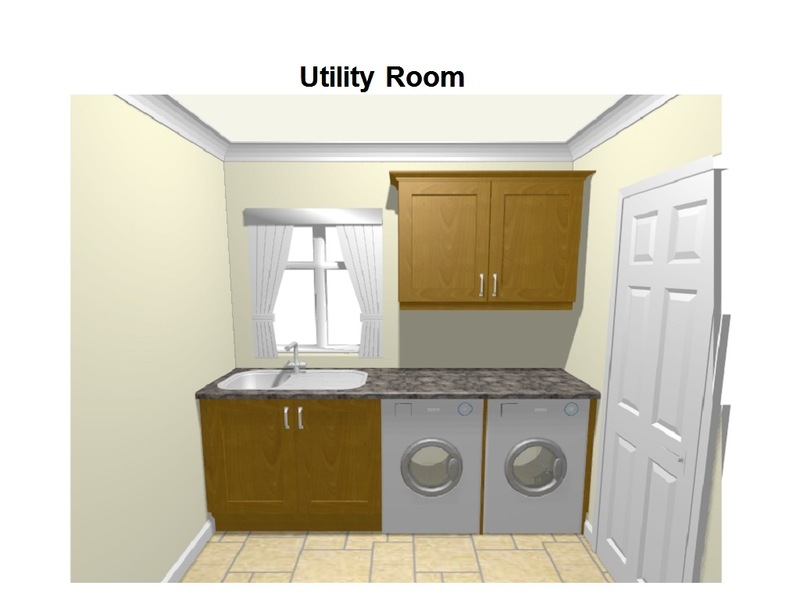 We use the latest in 3D design to visualise what their new room will look like, allowing the customer to change each and every detail to get it just perfect. 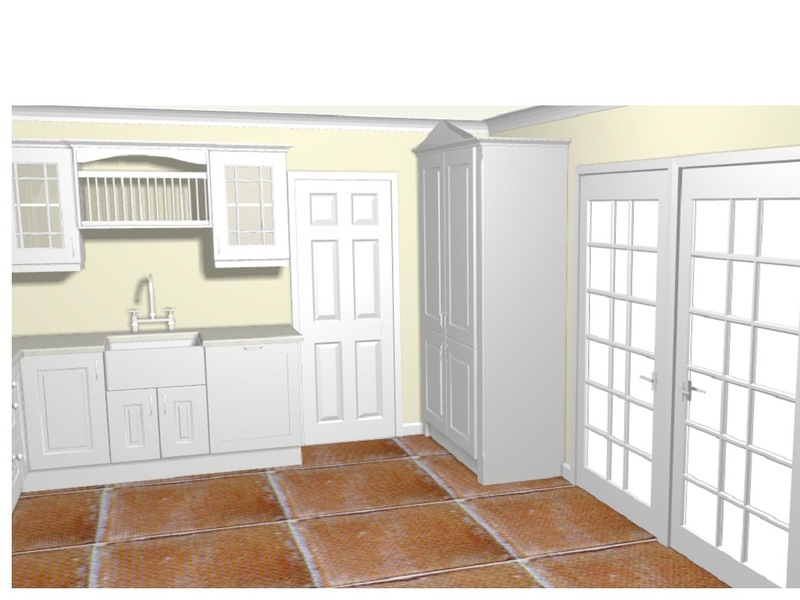 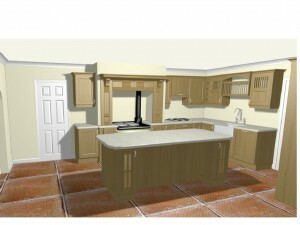 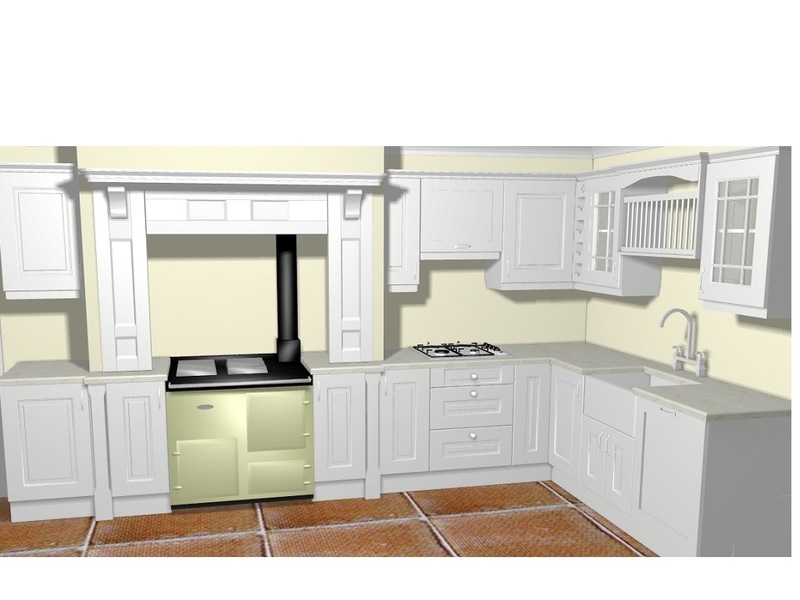 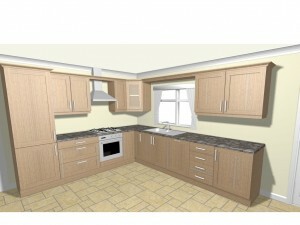 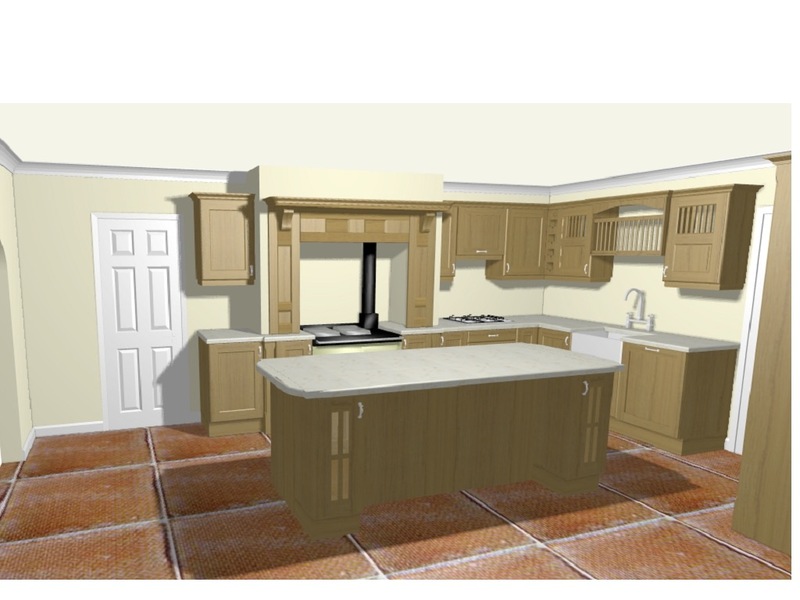 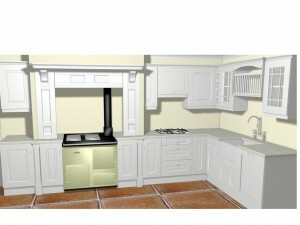 You can see some examples of the 3D designs which we have been recently created.